One common thing which you will hear while designing web applications is that you should never confuse your users. And yet many web applications manage to do just that. 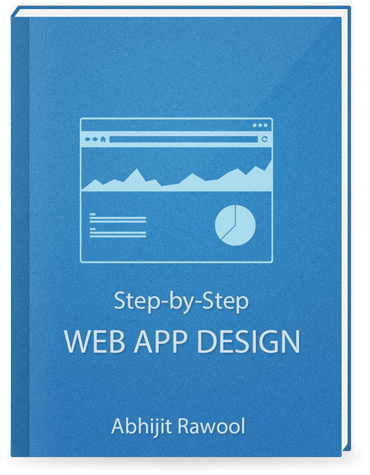 Some do it by creating tedious navigations while some do it by making the whole process of using the web application a big complex task. Then there are some who confuse users by just renaming commonly used words/terms. A good example of this is Gmail. Yes Gmail! One day I was returning back from office in a crowded train in Mumbai when I overheard 2 guys talking. 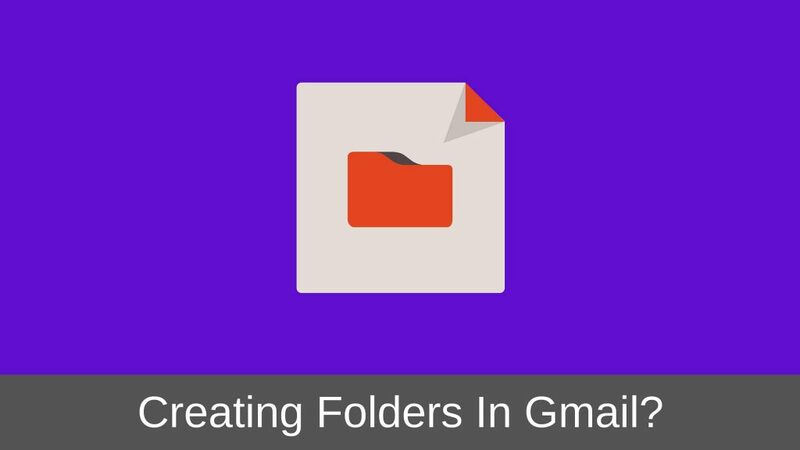 “Do you know how to create a folder in Gmail?” One asked the other. “You are so dumb! 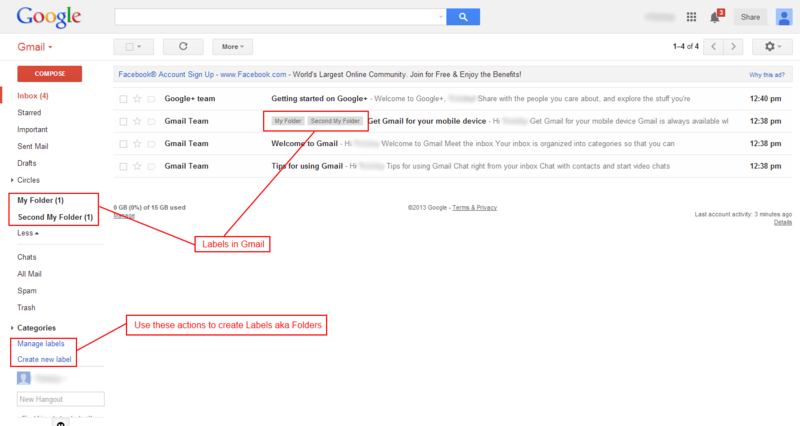 Folders are called Labels in Gmail. Don’t you know that? Just create a Label.” answered the other guy. The first guy was really feeling stupid. It looked as if he was cursing himself for not being able to figure this out. Was it really his fault? I thought so at that moment. I mean, everyone knows that Folders are called Labels in Gmail, isn’t it? Hmmm… So I decided to put this assumption to test. After reaching home, I asked my wife to create a folder in Gmail. Once logged in, she spent around 20 minutes trying to create a folder! I had specifically asked her not to use Google. So she struggled and finally gave up. People are used to the term “Folder”. When Gmail replaced that with “Label”, it caused confusion. I am sure there will be many people around the world who have got confused with this change in terms. 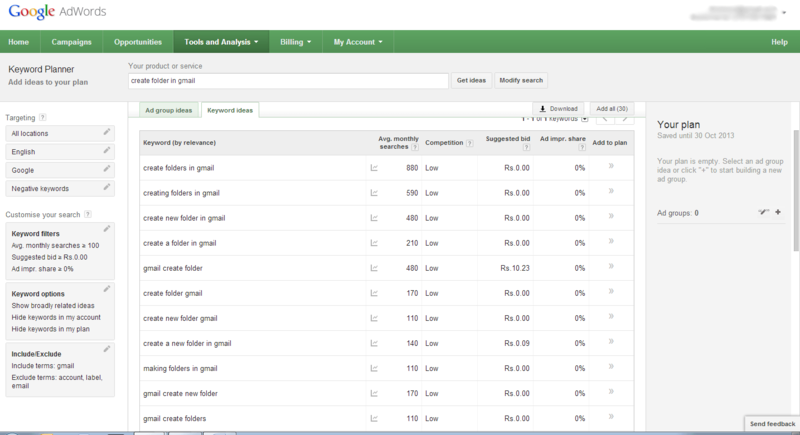 A quick search in Google Adwords Keyword Planner tool for term “create folder in gmail” reveals that more than 3500 people search for this per month. Wow! That’s lot of people don’t you think? All of this could have been avoided if Gmail had just called Labels as “Folders”. But then…..
Why Gmail Likes Labels over Folders? Here is why Gmail thinks Labels is a much better term than Folders. You can only put a message in one folder. You have to remember where you filed a message to retrieve it. You can’t always do folder-specific searches. Does this Justify the Use of term Labels? Let us analyze these points one by one. Point 1: “You can only put a message in one folder.” Well yes that is true. That is how we have been using folders since their inception. Then Gmail’s help explains that “A conversation can have more than one label”. Which means an email can have more than one label. Yes, you can indeed assign an email to multiple labels in Gmail. So that works in favor of the term Label. Why emails are called “conversations” in Gmail? That’s a topic of discussion in some other article. For now let us concentrate on Labels. Point 2: “You have to remember where you filed a message to retrieve it.” Really? This means Gmail’s search is not competent enough to find emails across folders? This point does not make much sense to me. Point 3: “You can’t always do folder-specific searches.” Why? If I cannot search emails across folders, then it is a limitation with Gmail’s search. Enhance it Googlers! Even this point does not make sense to me. So, all in all, there is just one reason which justifies the use of the term label. However, how many people do you think will like to have the same email in multiple labels? I know I don’t do it. Do you? How Other Email Providers Handle Folders? 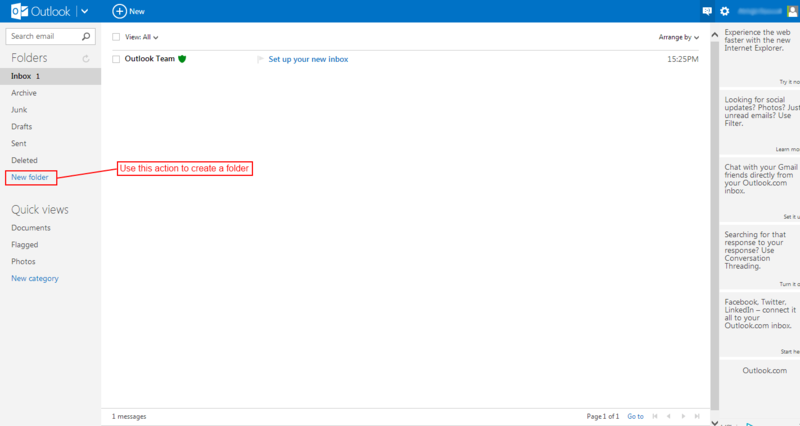 Now, let us see how Microsoft’s Outlook allows us to create folders. Ok! This is interesting. Once I logged in, I can see the “New Folder” action right there in front of me! 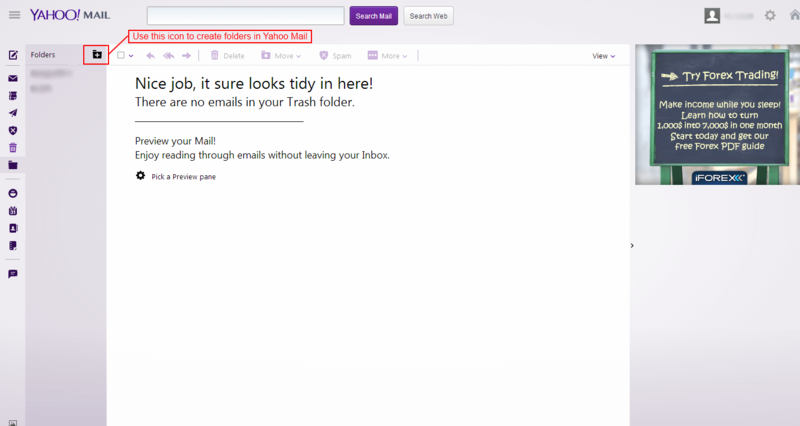 Now let us take a look at Yahoo Mail. After logging in, I clicked the Folders menu link. I got a small fly-out menu. There is an icon to create Folders and it says “New Folder”! While designing web applications, you will have to give names to certain actions or objects. Do not be creative unnecessarily. If everyone calls a spade a spade, you should do the same. My wife did see that action called Create Label. And I am sure even the first guy from the train must have seen it. But both of them failed to link a label to a folder! The number of people searching for “how to create a folder in Gmail” every month is a proof of this confusion. Do not confuse your users with intelligent terms. They might not understand it. However, there is an exception to this. If you really think, renaming a commonly known action or object will help users of your web application then do so like Gmail did by calling emails “Conversations”. That I think fits well as a replacement to the age old term “Email”. Why did the first guy blame himself for not figuring out that Labels can actually be Folders? I have seen this happen with many users. When they cannot figure out how to do something in a web application or even a physical product, they blame themselves. This leads to a dangerous situation. You might never get any feedback from your users if they think they are at fault. So, do not confuse your users. Thank you for this article! I felt so dumb too and had to do a Google search to figure out if labels were the same thing as folders.